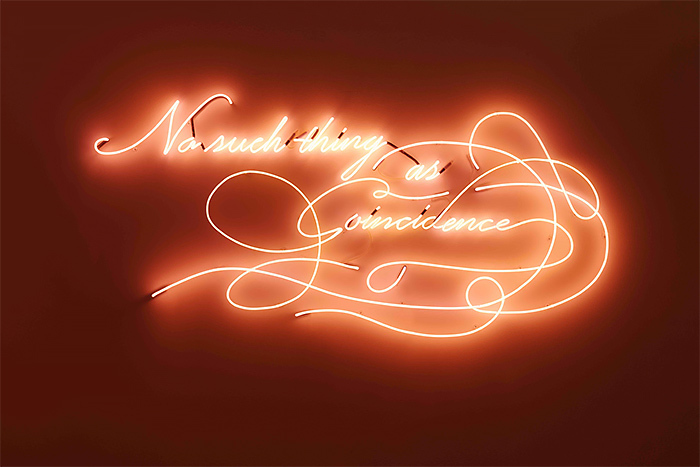 Olivia Steele is a conceptual artist that uses neon lighting to “charge spaces with ironic and spiritual meaning”. 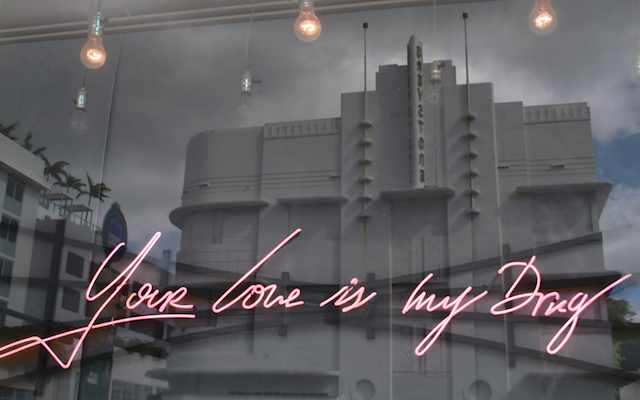 Based in Berlin, Olivia Steele is an artist who uses light and neons to add meaning and irony to a place. She creates Lignes de base spirituelles we can interpret as we want, by working a lot on typography and the style of her letters. 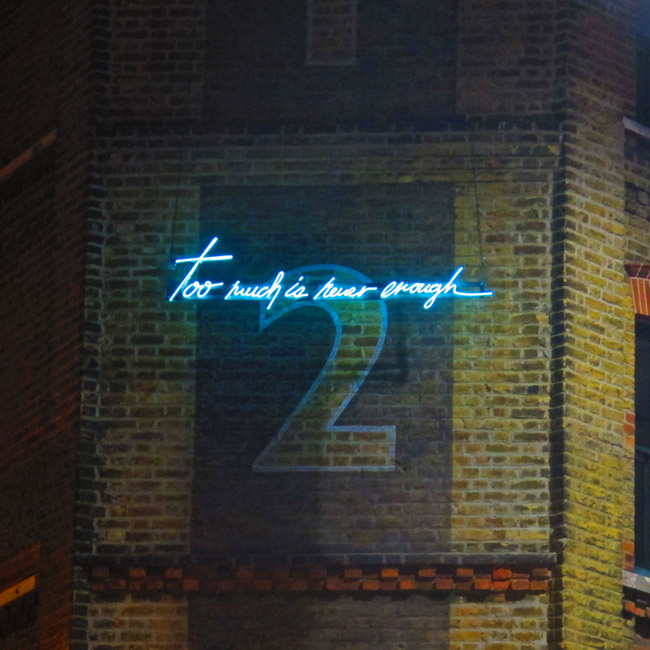 Her work is to discover in bars, in cities and on photographs.